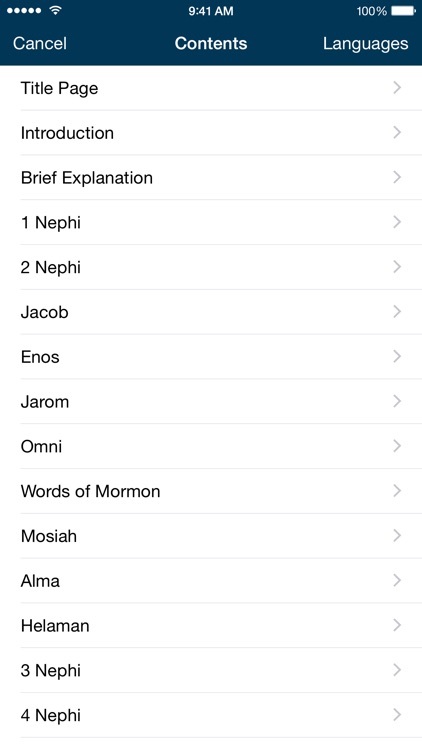 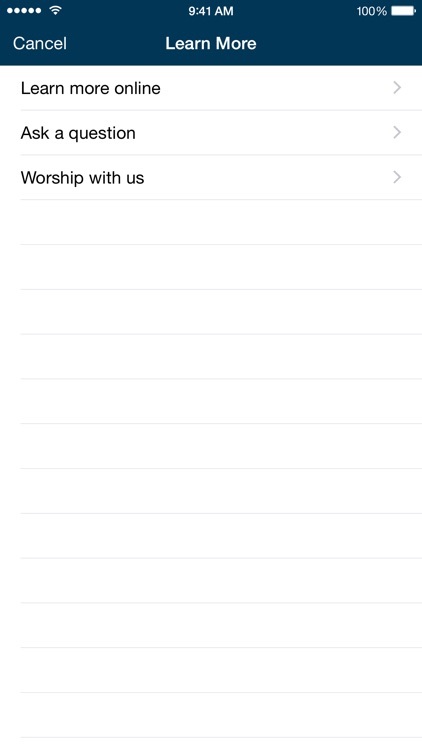 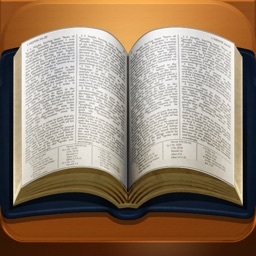 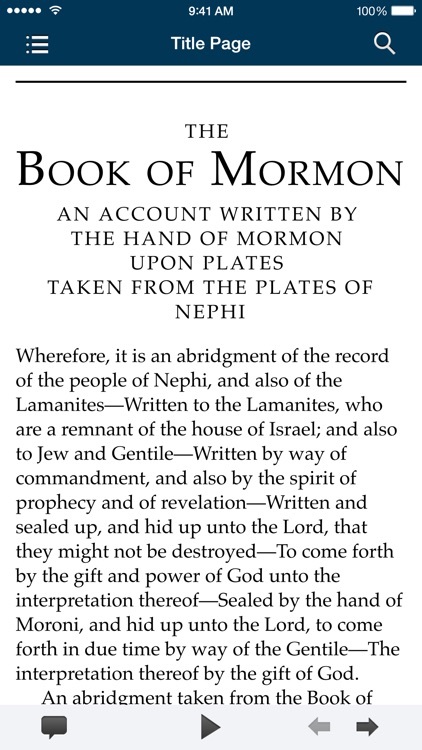 The Book of Mormon is the word of God, like the Bible. 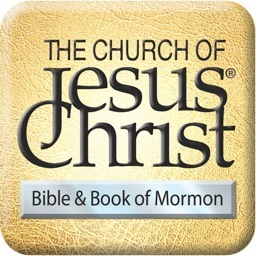 Both books contain God's guidance as revealed to prophets, as well as religious histories of different civilizations. 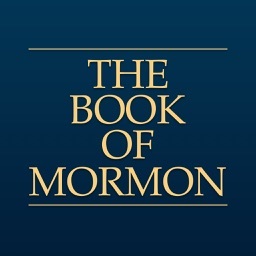 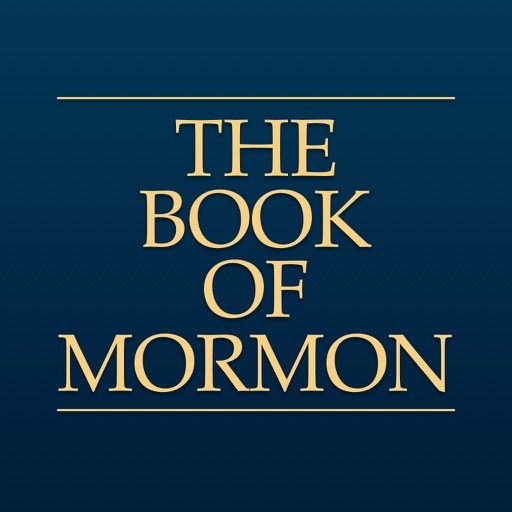 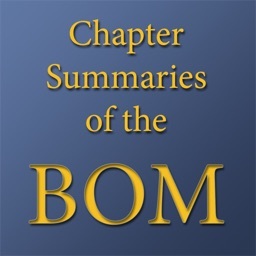 While the Bible is written by and about the people in the land of Israel and surrounding areas and takes place from the creation of the world until shortly after the death of Jesus Christ, the Book of Mormon contains the history of God's dealings with the people who lived in the Americas between approximately 600 BC and 400 AD. 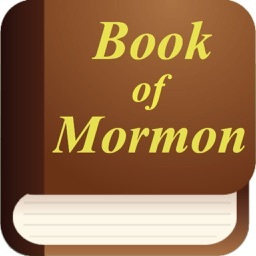 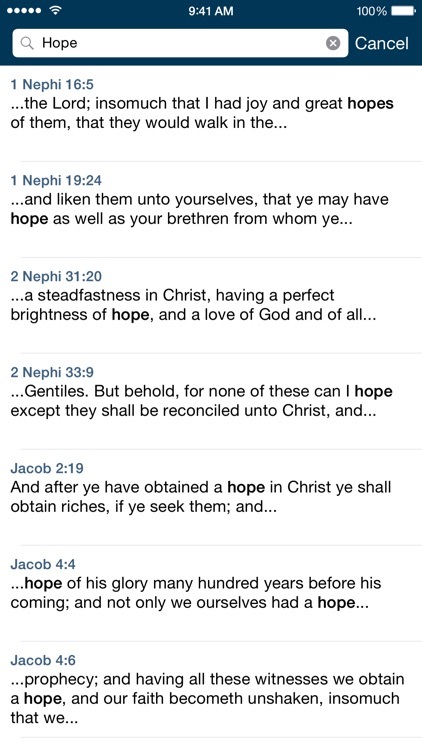 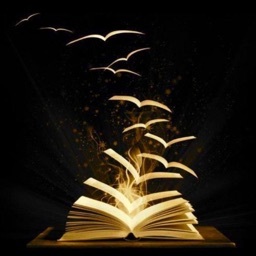 The Book of Mormon is another testament of Jesus Christ.